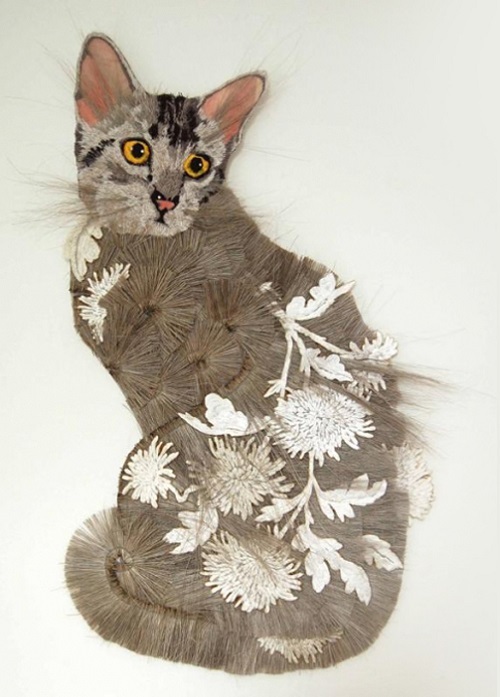 Australian artist of applied art Karen Nicol was fascinated by the work with textile materials in early childhood, because her mother and sister were professional embroiderers. 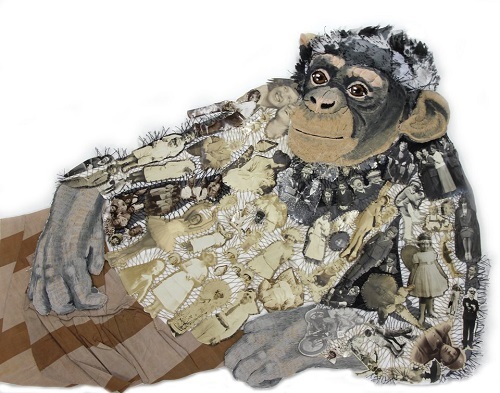 Surrounded by pieces of fabric and all kinds of accessories, the child used them for her play, not even noticing how the game turned into a lifelong passion. 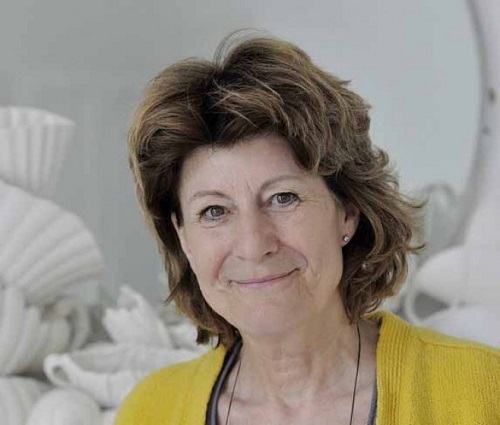 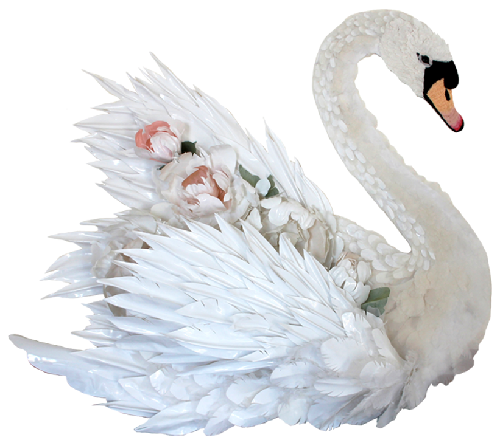 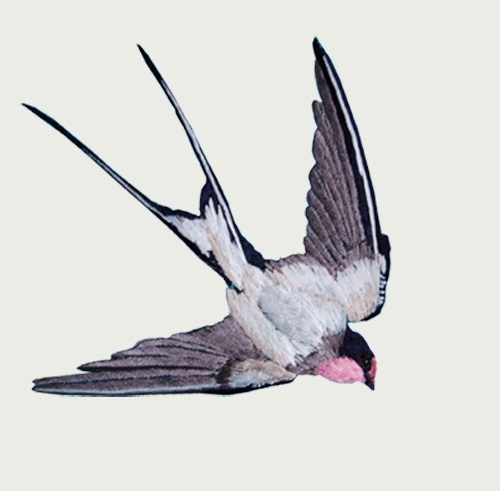 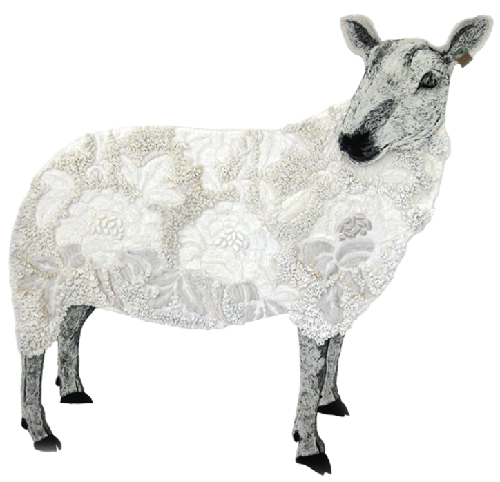 Today art career of Nicole has over 40 years of experience and many hundreds of textile products: dresses, accessories, from brooches to bags, textile flowers and decorative panels depicting stylized animals. 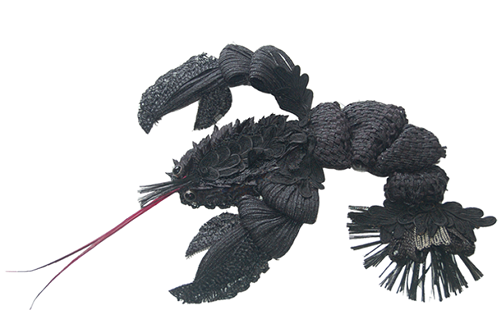 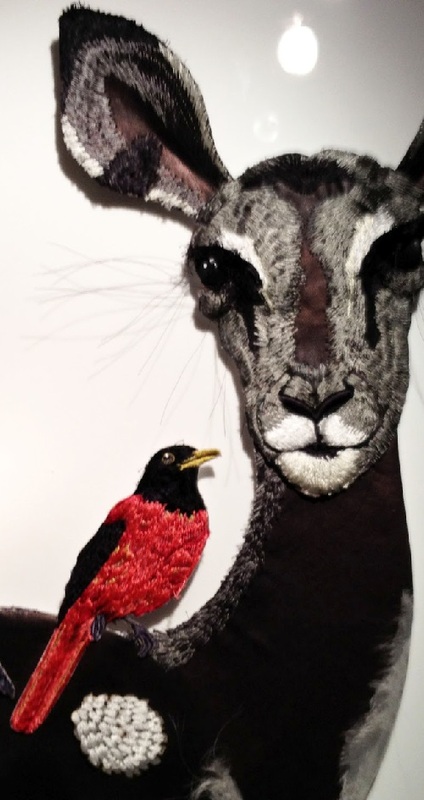 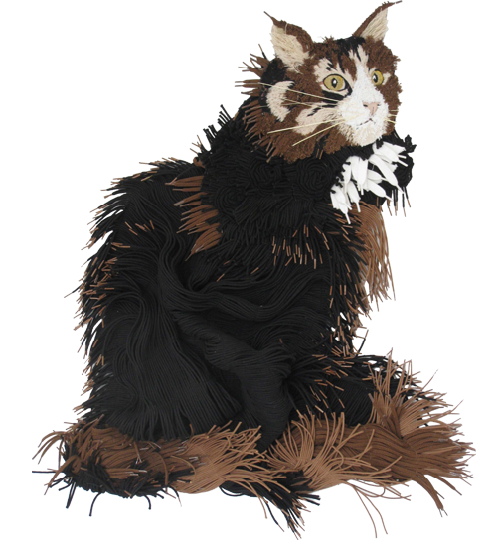 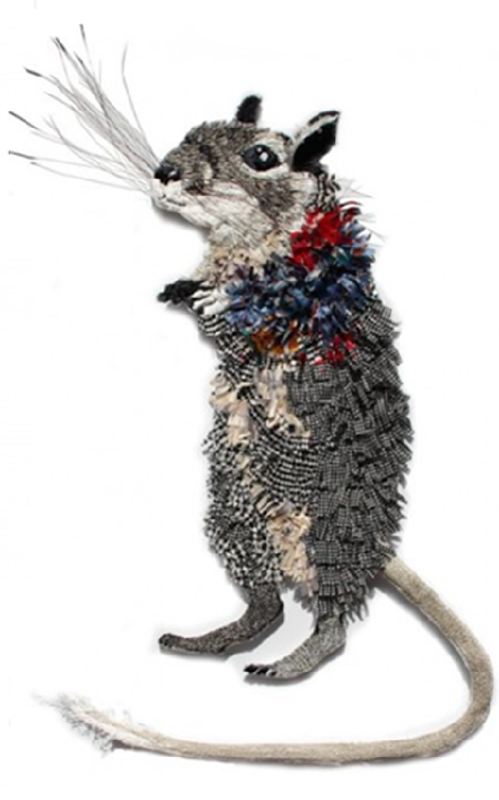 Textile animals by Karen Nicol attract people at fairs and are gladly bought up in the galleries, as it is not a formal copy of the animal form, but creatively processed image. 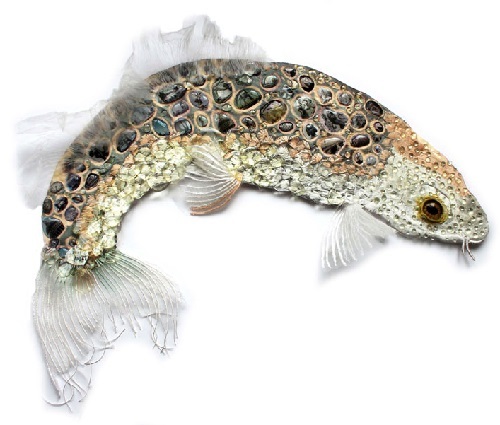 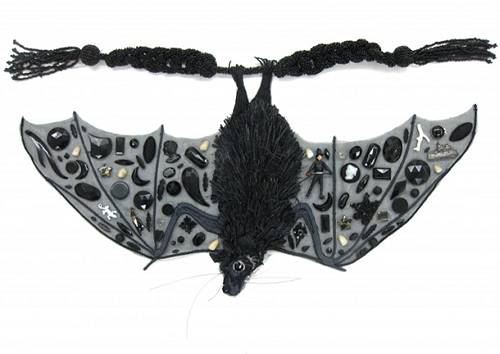 From patchwork fabric, lace, buttons and other garment production waste Karen creates textile animals, allowing seemingly unnecessary things out of nothing to be reborn to live a new and exciting life. 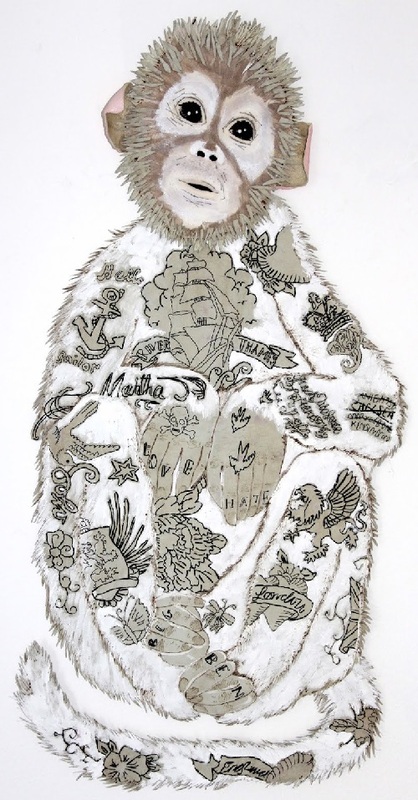 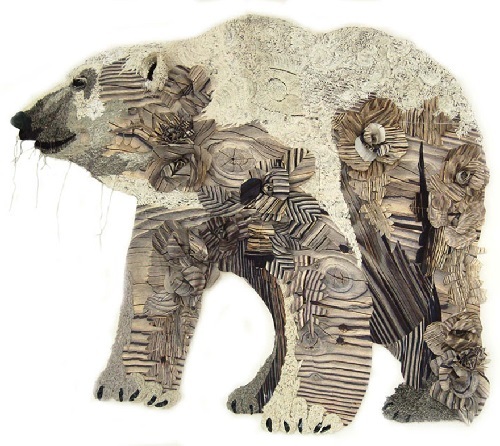 Animals textiles by Karen Nicole, are the basis of thin tracing paper on which she adds all the necessary details. 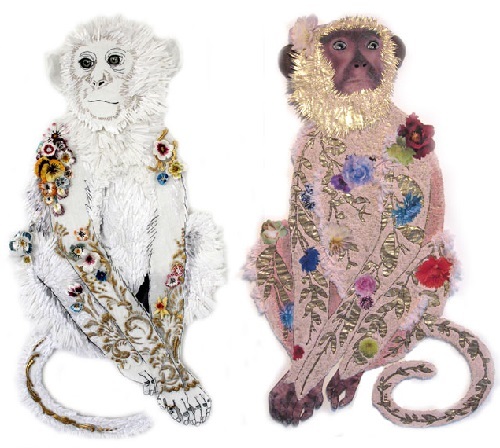 The size of these decorative panels with textile animals varies from half a meter like monkeys to a meter and a half for bears. 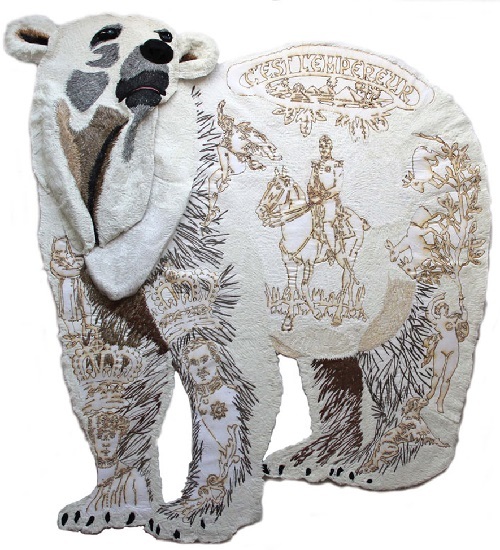 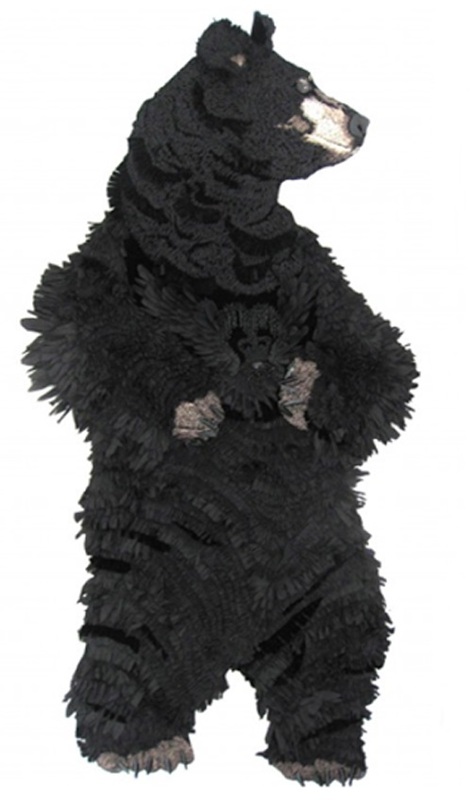 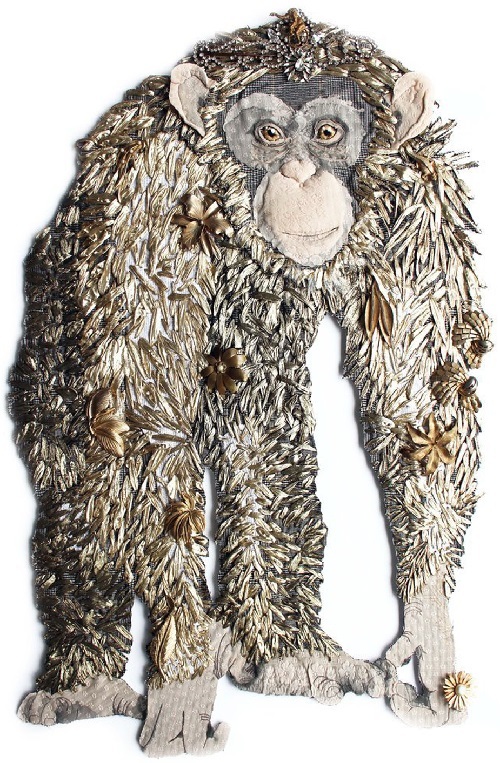 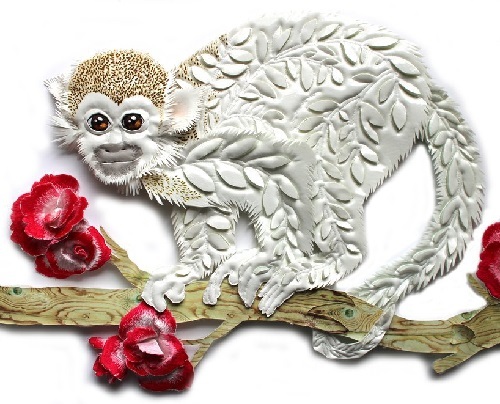 The idea with stylized animal textiles is not new, it is performed by many masters, but it is Karen Nicole who makes them so alive and charismatic, maintaining realism, despite the many decorative items. 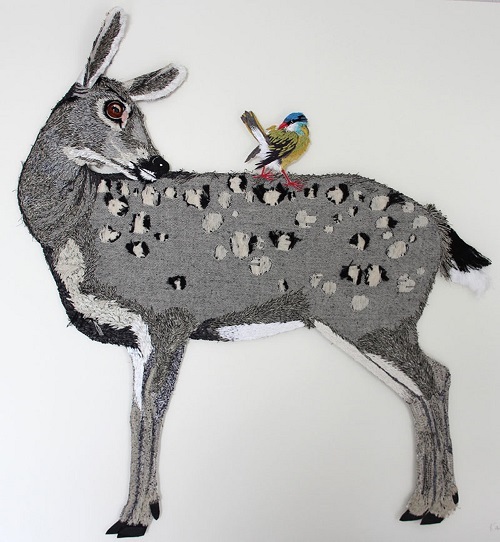 It’s her personal style that allows you to highlight her work with animals of similar textile technology creation.